West Bengal, as a gateway to Eastern and North-Eastern States, has been playing a major role in promoting and developing tourism among its states and also with the rest of the country. 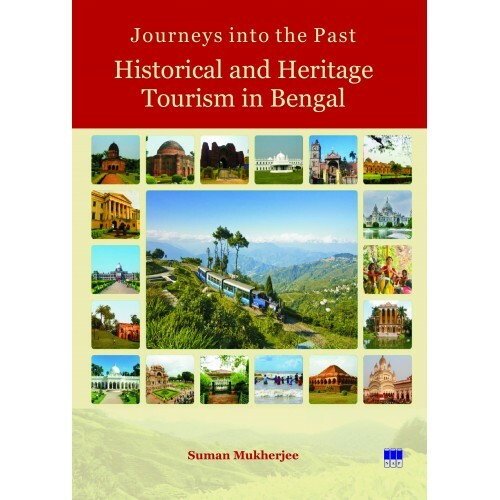 Considering the availability of the tourism resources and the great scope of the development of the state, an academic volume of the trends and potentialities of historical and heritage tourism in West Bengal is vital. Academicians, experts, research scholars and students from different parts of the State and the Country have exchanged their knowledge and ideas on various issues related to historical and heritage tourism of Bengal. This type of volume will go a long way in bringing out the relevance of History as a discipline in the present scenario. a) To open the issues related to the historical background in which the travel habits of the people have prevailed since ancient and medieval times to modern period. 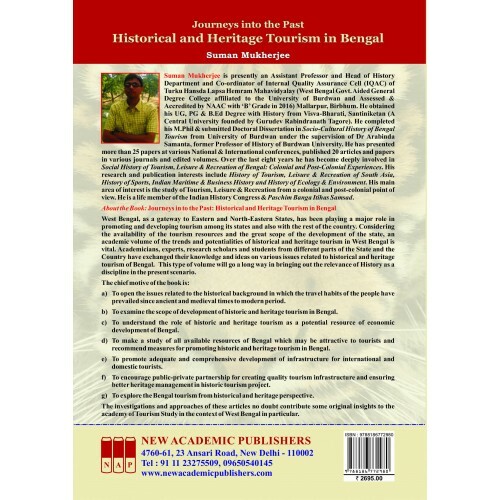 b) To examine the scope of development of historic and heritage tourism in Bengal. c) To understand the role of historic and heritage tourism as a potential resource of economic development of Bengal. d) To make a study of all available resources of Bengal which may be attractive to tourists and recommend measures for promoting historic and heritage tourism in Bengal. e) To promote adequate and comprehensive development of infrastructure for international and domestic tourists. f) To encourage public-private partnership for creating quality tourism infrastructure and ensuring better heritage management in historic tourism project. g) To explore the Bengal tourism from historical and heritage perspective.